The British Virgin Islands are one of the most famous Caribbean yacht charter destinations. NATURAL BEAUTY, CHARMING ISLANDS, SECLUDED BAYS AND LAID-BACK LIFESTYLE—THE BVIs OFFER THE PERFECT VACATION OPPORTUNITY. 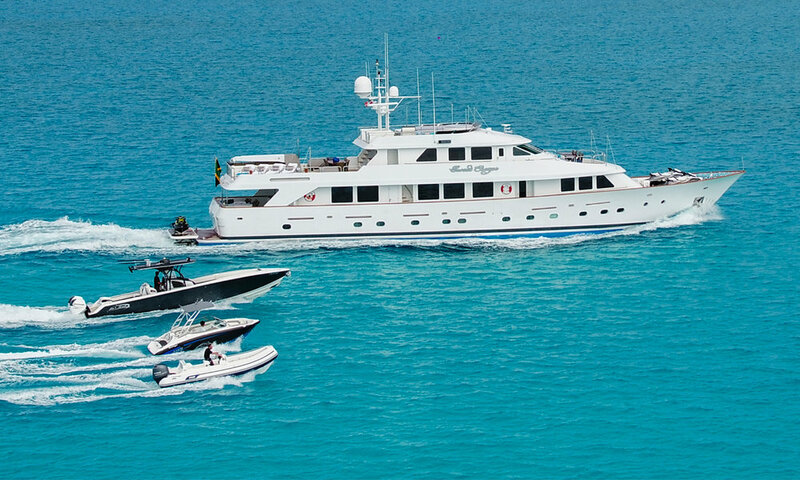 From gorgeous beaches to waterside restaurants, fabulous snorkeling and a relaxed, serene atmosphere, once the hideaway of gold-searching buccaneers, the BVIs have become a “must-visit” for yacht charter connoisseurs. 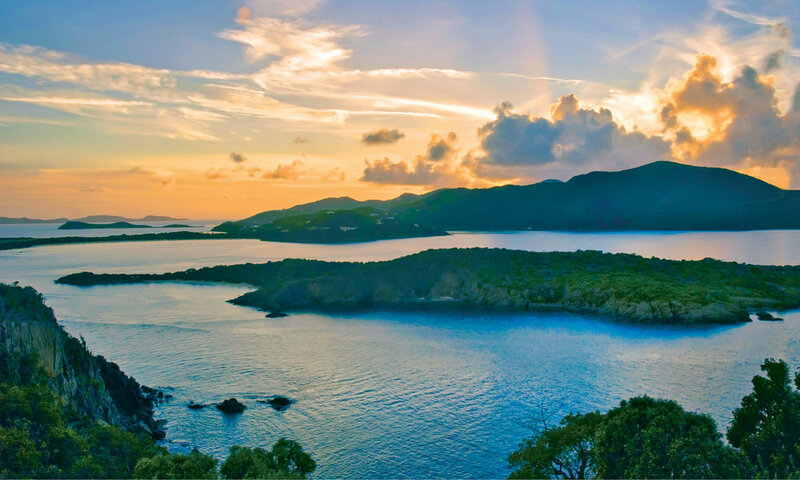 The British Virgin Islands are comprised of the main islands of Tortola, Virgin Gorda, Anegada, and Jost Van Dyke, along with over 50 other smaller islands and cays that provide extensive sailing areas for charter guests. Approximately 15 of the islands are inhabited. The capital, Road Town, is on Tortola, the largest island—about 20 km (12mi) long x 5km (3mi) wide. Sail across the 'Sir Francis Drake Channel' arrive at The Bight, Norman Island (believed to be the site of Robert Louis Stevenson's "Treasure Island"). Take time for swimming and snorkeling at the Indians and admire a breathtaking Caribbean sunset while the crew prepare your favorite cocktails. Sail to The Caves. Pick up a National Park buoy and enjoy the wonders of the coral reef and its colorful inhabitants. Cross to Cooper Island for snorkeling off Cistern Point or a leisurely afternoon lounging on the beach. Gently cruise over to The Baths—one of the most beautiful places on earth—and plan to spend the morning here and perhaps lunch. Explore the magnificent boulders and rock pools created by Mother Nature millions of years ago and later sail to Marina Cay or Trellis Bay to spend the night. Dine onboard or check out some of the many options for dining ashore. Off to North Sound, Virgin Gorda for amazing snorkeling at the Dogs or Mountain Point (en route). For a quiet and tranquil overnight stay, choose Drake's Anchorage and wander ashore to watch the sunset from Honeymoon Beach. For entertainment, Bitter End Yacht Club offers music most nights, as well as provisioning and shopping. Leverick Bay is a Pusser's Resort with a great store, Biras Creek offers elegance, first-class service, and one of the best restaurants and wine cellars in the BVI (dress code after 7pm). 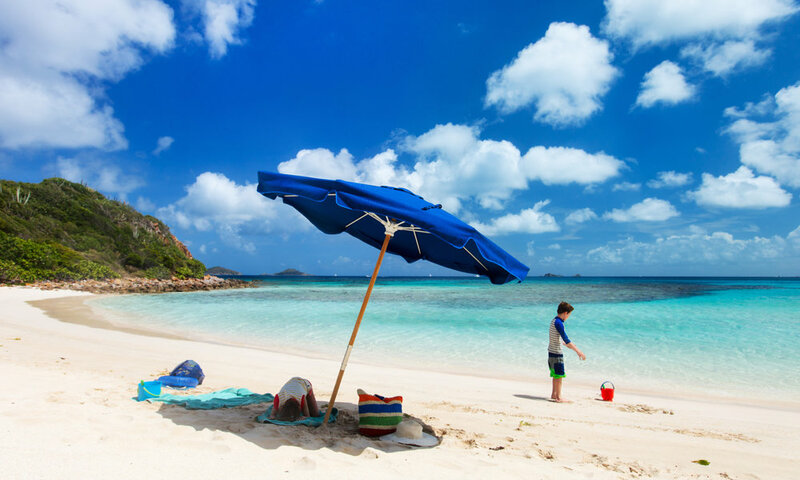 Explore one of the beautiful deserted beaches, check out Eustatia Reef, a marvelous snorkeling site, or set sail for Monkey Point on Guana Island in time for lunch. Cruise down the rugged and unspoilt North shore of Tortola and overnight in Little Harbour or Great Harbour, Jost Van Dyke where you can sample the local seafood. 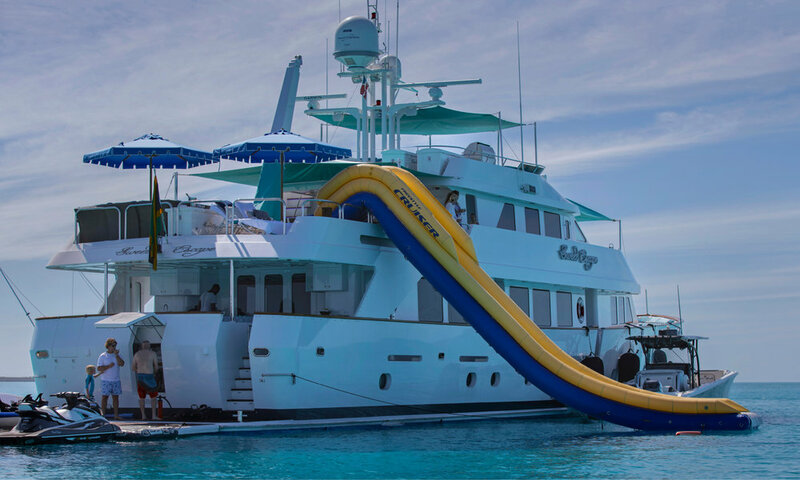 Sail to Sandy Cay—the perfect desert island—snorkel, swim, relax at the beach and have lunch before cruising to Cane Garden Bay to spend the night. Enjoy dinner onboard or head ashore for great music and fun at Quito’s. Set course for Soper’s Hole, West End or enjoy a longer cruise to Little Harbour, Peter Island. As you watch the Caribbean sunset, promise yourself you’ll return to discover the myriad of wonderful places in the BVI that you didn't get to see this time. The BVIs will leave you wanting for more—pristine beaches, quiet anchorages, fabulous nightlife, warm welcoming people and so much more!